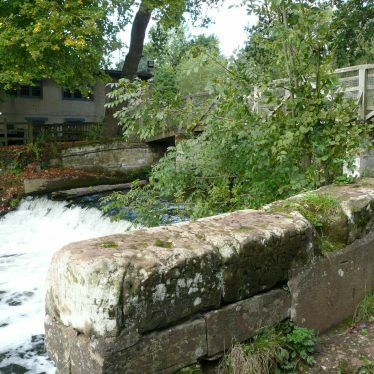 The weir at the Saxon Mill, 2017. 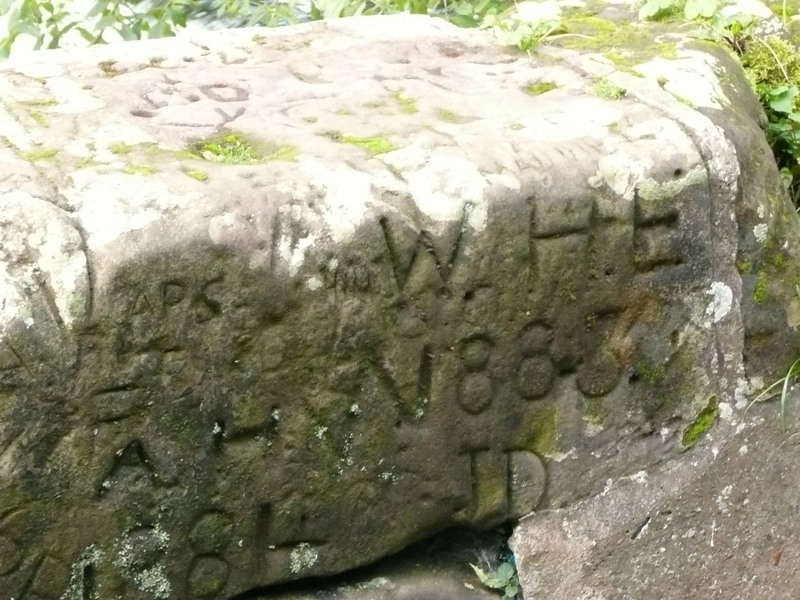 Victorian graffiti on wall at side of weir at the Saxon Mill. 2017. 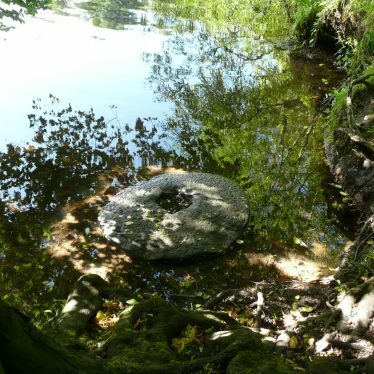 Mill wheel at the Saxon Mill, 2017. 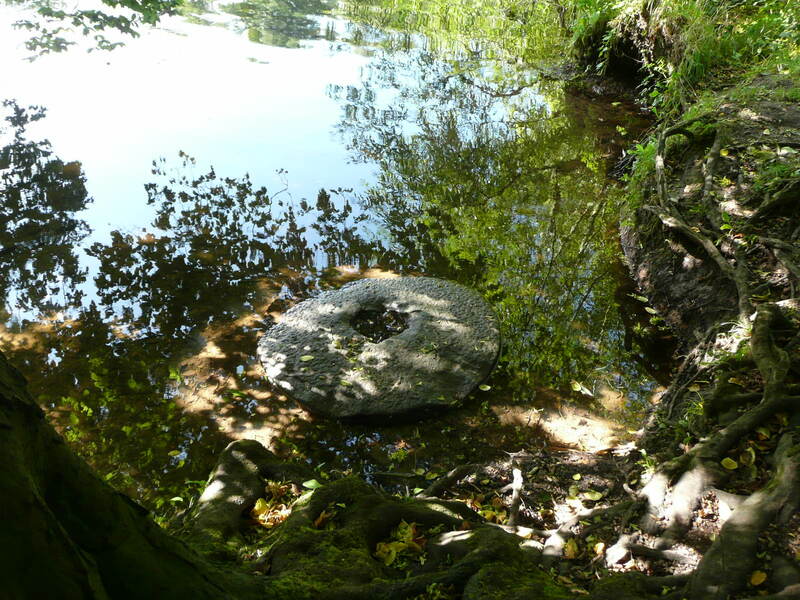 Discarded millstone in "mill pond "below weir at the Saxon Mill, 2017. Cutwater in front of mill building. Saxon Mill, 2017. 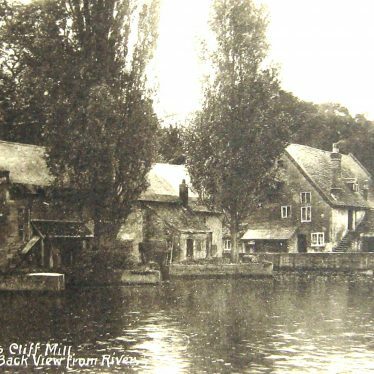 The Saxon Mill at Guy's Cliffe, a watermill which may be Saxon in origin.There is documentary evidence for a mill at this site from the Medieval onwards. In 1952 the stone buildings were converted into a restaurant. A small waterwheel survives. 1 A Saxon origin is claimed. The mill was the property of Kenilworth Priory in the 12th century. There are many references in the 16th century relating to two, and later three, watermills under one roof. Information on ownership exists for the 18th, 19th and early 20th century. The mill closed in 1938 and was converted into a restaurant and bar in 1952. 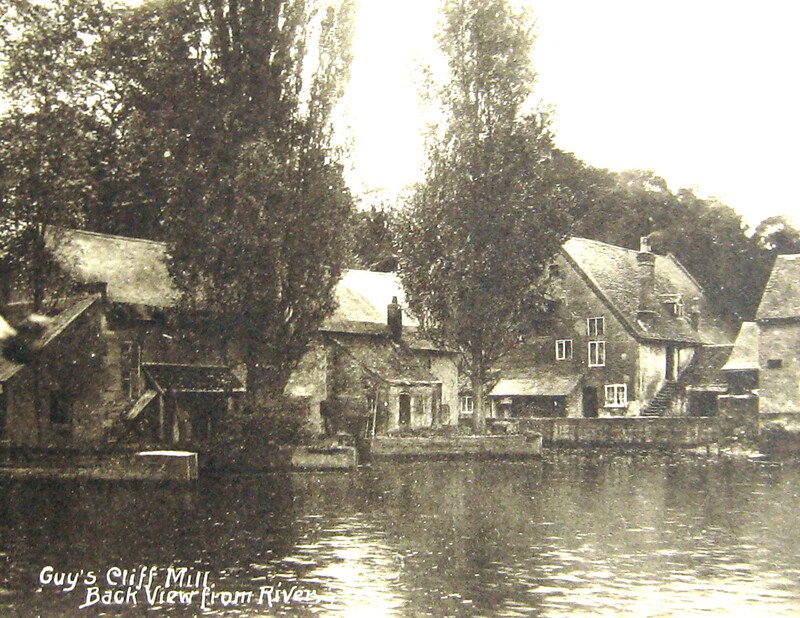 All the buildings are of stone, dating mainly from the 18th century, but part of the mill appears to be earlier. 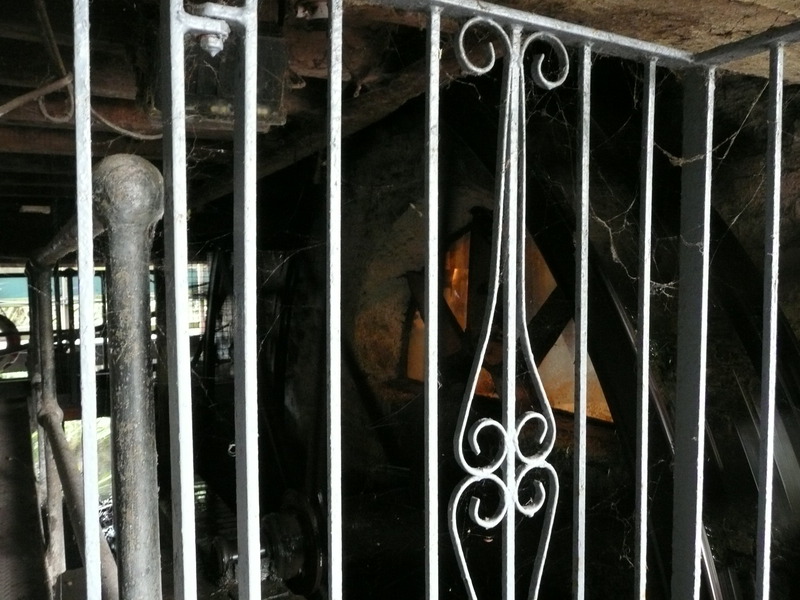 The main waterwheel has gone, but a smaller one still turns. 4 Reply to a member of the public. Findspot - a Neolithic stone axe was found in a field between Bulloak, Bannerhill and Goodrest farms. Villa-style pleassure ground with terrae, kitchen garden, parkland, 2 lakes. Becamse Country Police HQ; some new structures in grounds.Recommended for inclusion on Local List by Lovie. An area of deserted settlement of Medieval or Post Medieval date. The field in which the settlement lies indicates that the remains of foundations may lie under the surface. The site lies to the south of the church at Leek Wootton. Findspot - two pieces of pottery dating to the Roman period were found 800m north east of Hill Wootton. 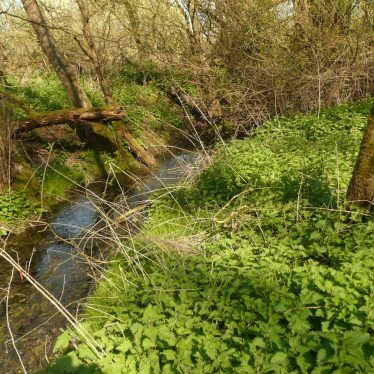 The site of a watermill, for which there are documentary records from the Medieval period. 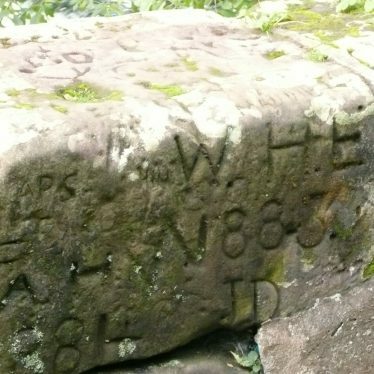 Its exact location in Abbots Salford is unknown. The site of a post mill, a type of windmill that was mounted on a post. 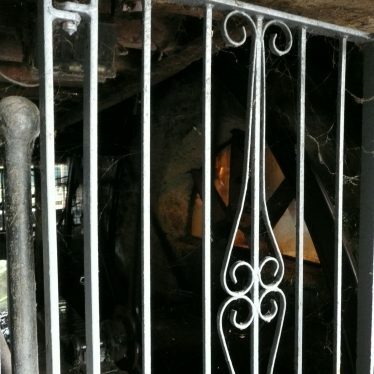 The mill was built during the Post Medieval period and stopped working during the Imperial period. 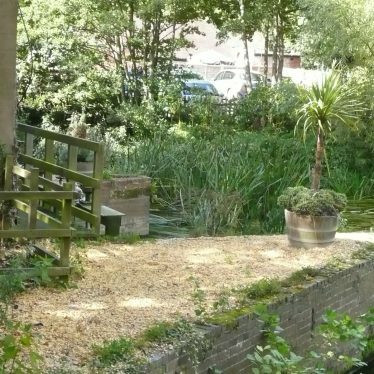 The mill was situated 1km south west of Thurlaston. 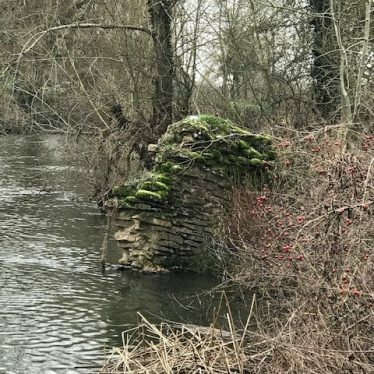 Penny Ford Mill, the remains of a watermill. This may be one of three mills in Wootton Wawen recorded in the Domesday survey. By 1900 it had gone out of use. The building survives, much altered, 300m north east of Pennyford Lane. The site of a windmill which was in use during the Imperial period. 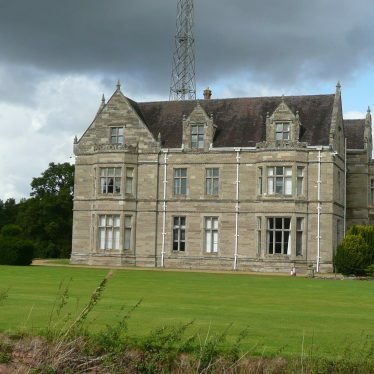 It was demolished in the late 19th century. It stood 500m north east of Butlers Marston. The possible site for Ladbroke Watermill recorded in the Domesday survey of 1086. The site is 300m south of Wild Duck Spinney. 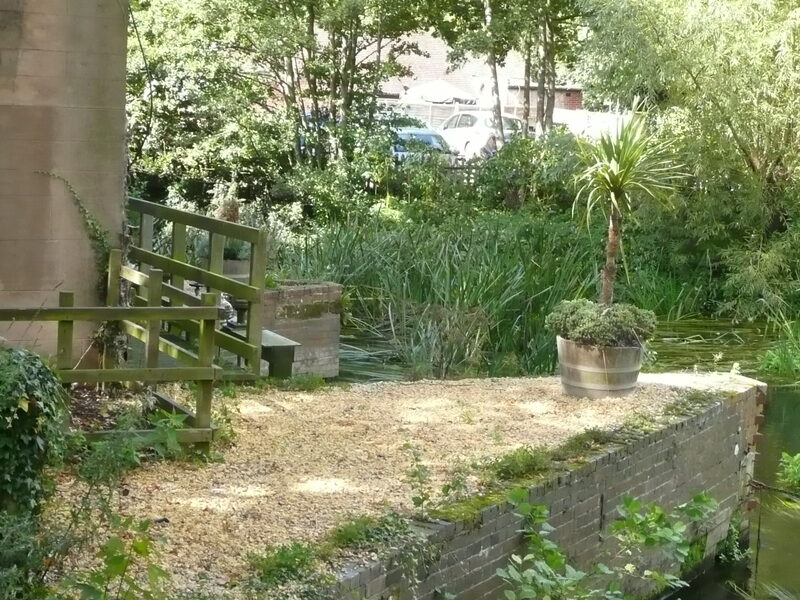 Baginton Mill, a watermill that dates back to the Medieval period. It continued to be used through to the Imperial period. It is situated 100m east of Baginton Bridge. Some of the mill buildings are still standing, whilst other remains are visible as earthworks. Earth bank across a small valley for damming the small stream, possibly for a mill, within Wroxall Abbey Park. 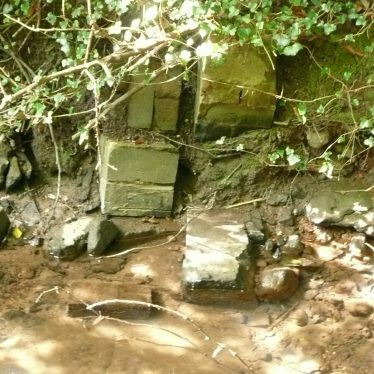 There is documentary evidence for a watermill at Cryfield Grange from the Medieval to the late Post Medieval period. 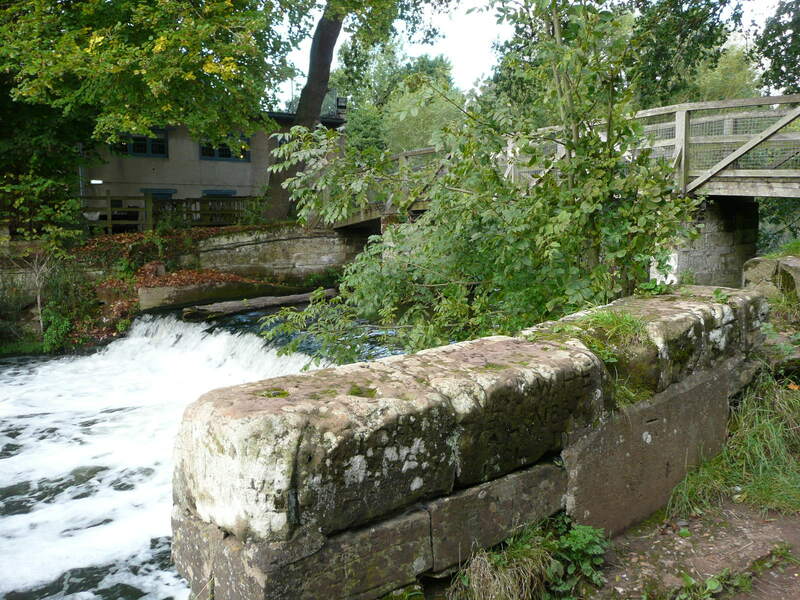 It was recorded as a fulling mill in 1535. The dam banks remain visible as earthworks, 700m north east of Crackley Wood.